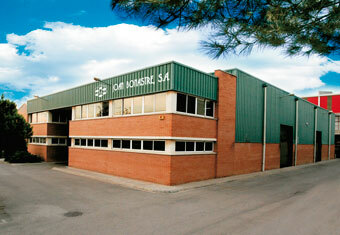 JOAN BONASTRE S.A. is a family owned business with experience dating back to 1958. From the outset, we have been dedicated to mechanization and bar-turning of high quality and precision in all industrial sectors. Our job requires precision, passion for perfection, spirit of innovation and constant improvement. All these values constitute the foundations of our philosophy and this makes JOAN BONASTRE S.A. launch itself into the future and maintain the company as a prestigious and reference leader in our sector.